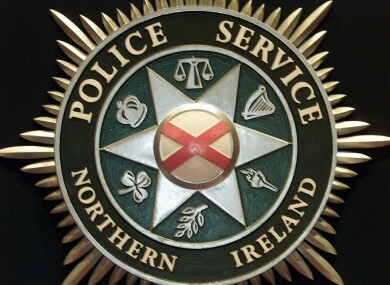 DETECTIVES IN NORTH Belfast are appealing for information following a sexual assault in the Balholm Drive area of the city during the early hours of this morning. A 51-year-old woman was walking along an alleyway between Balholm Drive and Crumlin Road when she was attacked by three unknown males who sexually assaulted her. The woman was taken to hospital for treatment for a suspected broken nose, suspected fractured cheek bone and a cut to her right eye. A 49-year-old man has been arrested and is currently in custody assisting police with their investigation. Police would appeal for anyone who witnessed the incident or anyone with any information to contact Detectives at Tennent Street Police Station on 0845 600 8000. Information can also be given anonymously via crimestoppers on 0800 555 111. Email “Woman in Belfast sexually assaulted by 3 men”. Feedback on “Woman in Belfast sexually assaulted by 3 men”.